Next Monday May 18th at 18.00 the exhibition Final Works – Architecture Exhibition will be opened in the ground floor lobby of the main building at Aalto University (Otakaari 1, Otaniemi Campus). The exhibition shows the Master’s Theses from students graduated at the Department of Architecture last year. 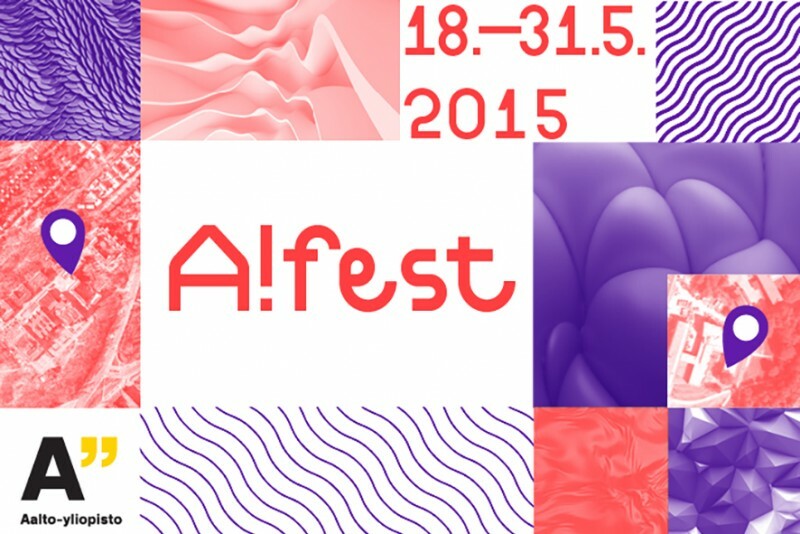 It is an activity held in the context of Aalto Festival 2015, a group of activities, events and exhibitions that showcase the talents of Aalto University students, graduates and faculty. We at Group X at the Department of Architecture have designed the concept and assembly of the exhibition, which will be located in the building designed by Alvar Aalto until next August 28th (Mo-Fr 8.00-16.00).